1 - Kettlebell exercises strengthen cardiovascular and respiratory systems and contains weight-lifting exercises - there are no difference between workout and real life. 2 - Kettlebell exercises don’t need a lot of time - nowadays everyone lacks of time. 3 - Kettlebell workouts increase strength and endurance - ability to carry quick clonus during long-term period. 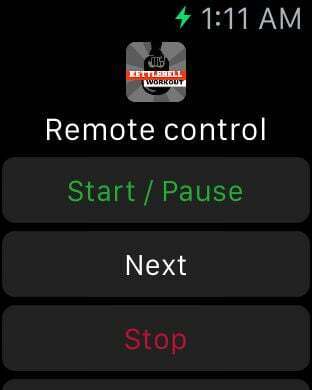 4 - Kettlebell workouts won’t allow you to miss the training - because kettlebell doesn’t need a lot of space, you can workout wherever you want. 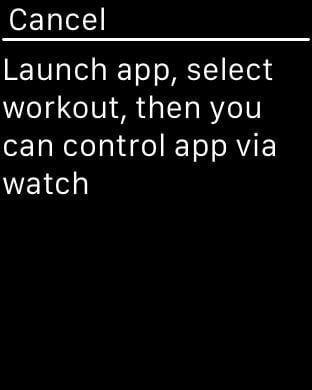 The app contains 9 workout sections and every section has 15 workouts and none is repeated. - After finishing workout you can share your results on Facebook, twitter and other social networks. At your request, the data on completed training will be automatically added to the Health app. Let your trainings will be productive and efficient!